Bullied children and kids who bully others have more health problems when they grow up than kids who aren’t part of the bullying cycle, a study finds. They’re also more likely to have financial problems, including difficulty keeping a job. The findings run counter to a still-widespread notion that bullying is a childhood rite of passage with little lasting harm, the researchers say. Those health problems included serious long-term issues like obesity, diabetes, cancer, disability and severe asthma. Researchers tested the health of 1,273 children ages 9 to 13 in western North Carolina, starting back in 1993. Participants were assessed annually until age 16, and then at 19, 21, and 24 to 26 years old. Parents were also asked whether their child had been involved in bullying. 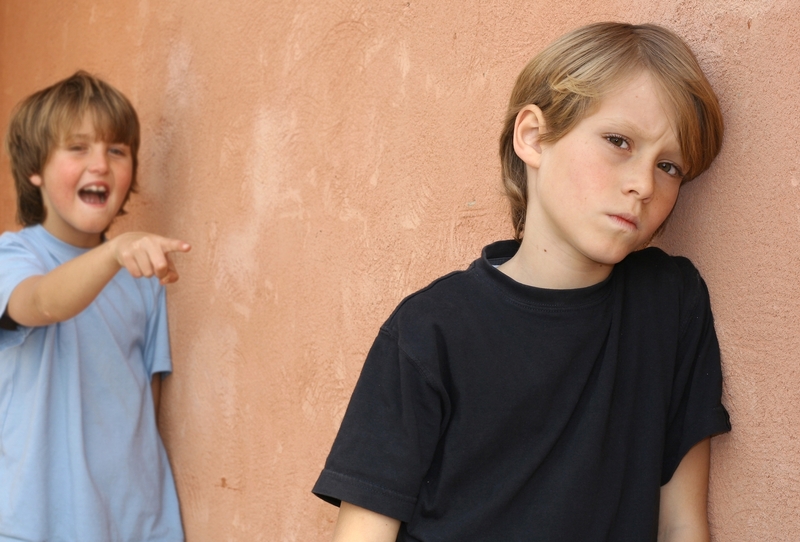 Read More Kids Involved in Bullying Grow Up To Be Poorer, Sicker Adults : Shots – Health News : NPR. This entry was posted in News from the Soul Brother and tagged bullying, children, Mental disorder, Mental health, Psychological Science, Public health. Bookmark the permalink.